Frontier Fire provides building and business owners with the highest quality of fire protection in Fort Collins, Colorado. Our staff looks forward to working with companies throughout the Fort Collins area as the sole provider of fire safety services.The Fort Collins branch was opened in order to serve our customers in Northern Colorado. Our team specializes in fire protection and fire safety services that will help keep you and your business safe.If you find yourself in an emergency situation, then don’t hesitate to contact us! We provide 24/7 emergency services so that you’re fully protected, no matter what time of day or night. Our team strives to provide you with the best fire sprinkler services in Fort Collins to keep your company up to code. It’s important to have a fire sprinkler system properly installed and maintained on a regular basis so that fires can be quickly extinguished. If you’re looking for top of the line fire alarm services in Fort Collins, Colorado then we’ve got you covered. A fire alarm could be the difference between minor and major fire related damages. That’s why it’s so crucial to have a fire alarm installed and routinely inspected in your building. 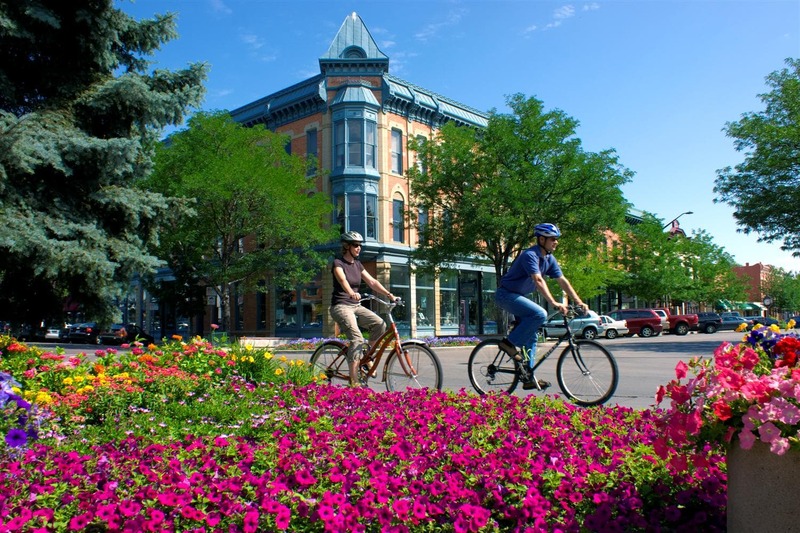 Don’t wait to schedule your building’s backflow services in Fort Collins, Colorado. Backflow testing and inspections help you make sure your fire sprinkler system has clean water rather than cross-contaminated water. That’s why we work to offer the best backflow testing services throughout the Colorado area and nationwide.